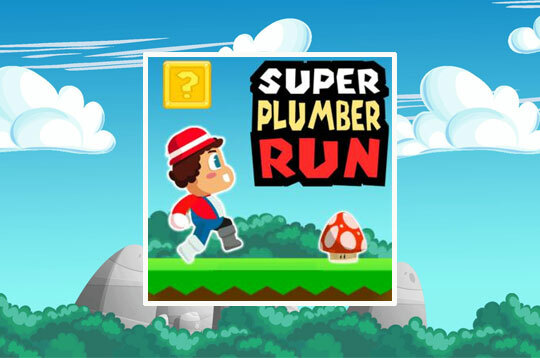 In Super Plumber Run run and jump in this super challenging platform game! Remembering the game Super Mario Run, play with this plumber to get as far as possible on the mission. Jump from platform to platform, avoid all obstacles and destroy your enemies. Collect mushrooms to grow and become even more powerful and invincible. Collect coins to improve your skills in the store and complete all missions. - Play Super Plumber Run Free and Enjoy!